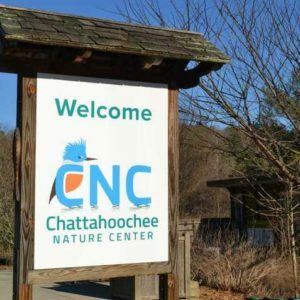 Chattahoochee Nature Center's most popular exhibit is back for its fifth summer and is larger than ever. Get up close and personal with hundreds of native butterflies surrounded by colorful nectar plants. 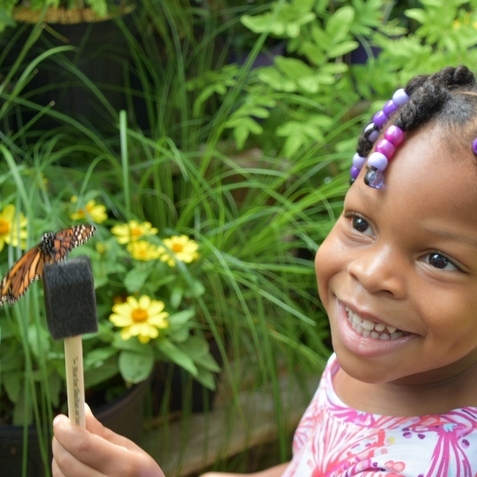 Please note, the Butterfly Encounter closes at 4:30 pm daily.